Mid century modern dining room design is organic in form that is why you will see wood all around and other natural materials. It is also characterized by clean simplicity also vintage look. Dining room is versatile although it is mostly used for having a family meal such as lunch or dinner but it is more than that. It is the place you choose to use when you want to host dinner for your friends too. 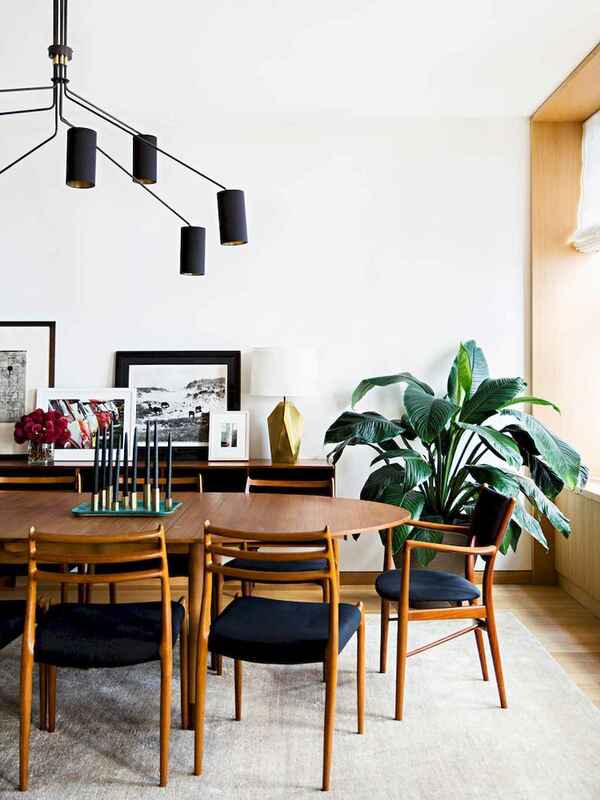 We are here to give you ideas and to inspire you a special selection of 45 ideas for a mid century dining room table and decoration.